5.Can we need samples9 A: yes, if 1-2pairs we can sent you for free. 4 Power Process We have a large processing plant 2)We can produce 100 000 pairs every month No. 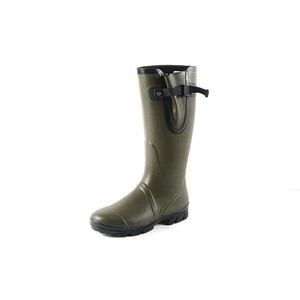 6 Other service 1)We also provide raincoat,umbrella for customers to match the rain boots . 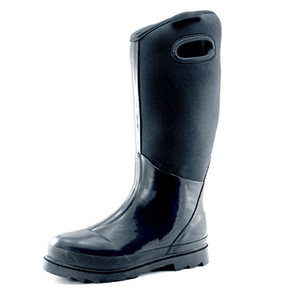 our main products are rubber rain boots, indoor slipper, snow boots and so on. Sincerely hope that we have an honor to be your business partner and friends. Why us9 1. More than 15 years footwear making and trading experience, we know market and products well. specializes in the production of rainwear for export, and our company is the appointed production base of Fujian Province Light Industry Imp. & Exp. Inc. Our products are sold to many countries and regions such as Europe, America, Australia, Japan, South Korea, Singapore and Southeast Asia, obtaining great favor of foreign customers. Qiaowei will continue to keep the principle of mutual benefit and look forward to the cooperation with you to create a brilliant future. With a wide range, good quality, reasonable prices and stylish designs, our products are extensively used in the shoe industry. Our products are widely recognized and trusted by users and can meet continuously developing economic and social needs. 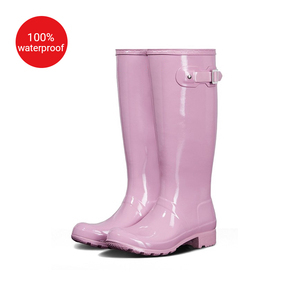 But you also can choose colorful box to pack the Rain Boot , the box can protect the boots shape better. 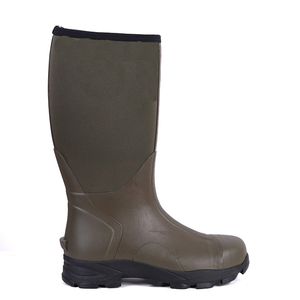 2 YRS Fuzhou Prosperous Year I/E Co., Ltd.
11 YRS Zhejiang Baili Shoes Industry Co., Ltd.
11 YRS Tianjin Litai Shoes Science And Technology Co., Ltd.
Alibaba.com offers 6,378 rubber hunting boots products. About 28% of these are men's boots, 15% are rain boots, and 2% are safety shoes. 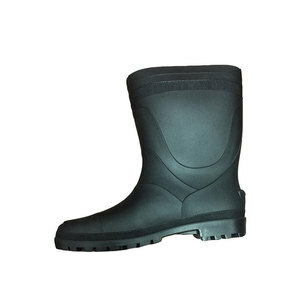 A wide variety of rubber hunting boots options are available to you, such as men, girls, and boys. You can also choose from rubber, eva, and pvc. 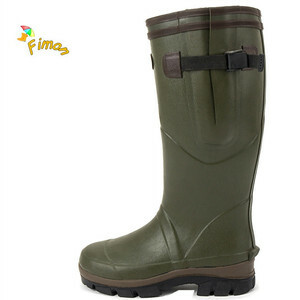 As well as from ankle boot, half boot, and knee boot. 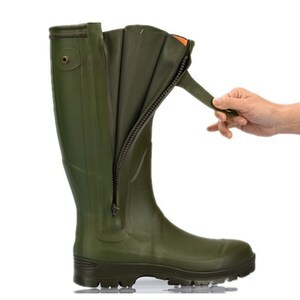 And whether rubber hunting boots is paid samples, or free samples. 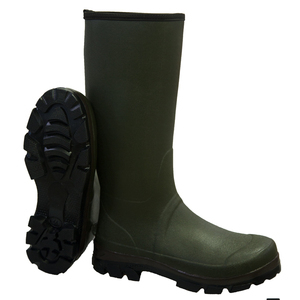 There are 6,378 rubber hunting boots suppliers, mainly located in Asia. 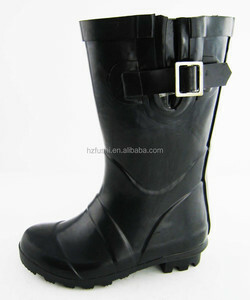 The top supplying country is China (Mainland), which supply 100% of rubber hunting boots respectively. 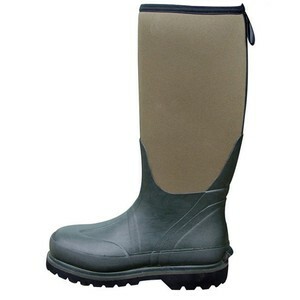 Rubber hunting boots products are most popular in Mid East, Eastern Asia, and South Asia. You can ensure product safety by selecting from certified suppliers, including 231 with BSCI, 188 with ISO9001, and 110 with Other certification.